Join us for an Ice Cream Social and BBQ at St. Columba. There will also be PTG Board Announcements and performances by students. 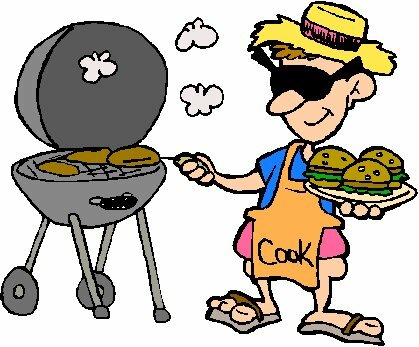 We are in need of Volunteers for cooking the BBQ and taking orders. If interested please contact Kristina Campbell kcampbell@semprautilities.com. We hope to see you there!